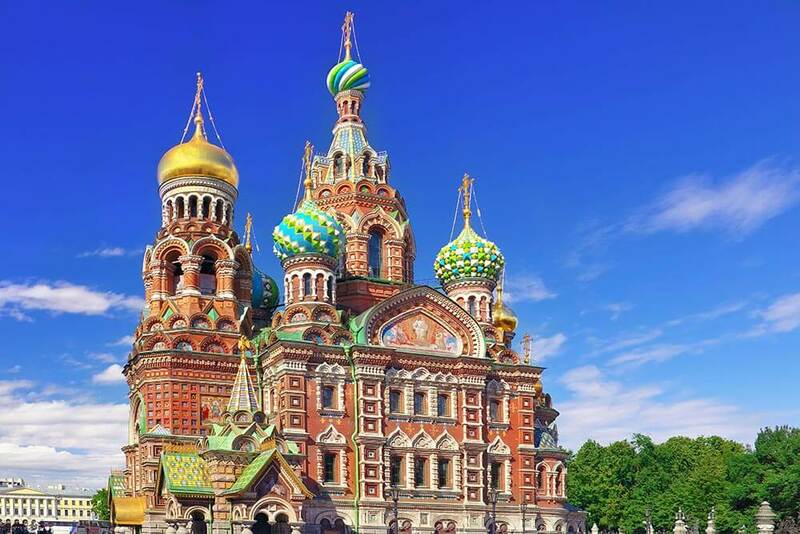 You can reach Moscow or St Petersburg in less than fours flying time, where a whole new world filled with most interesting sites awaits. 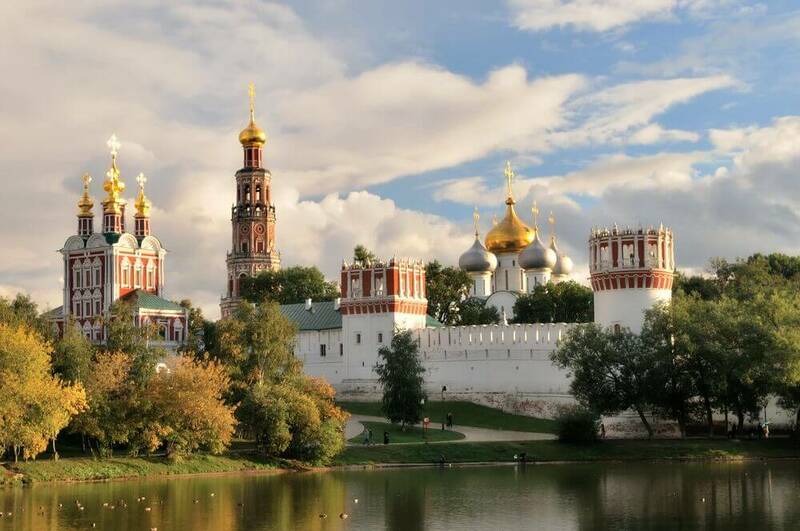 Explore the magic of the Russian waterways by cruising the winding rivers between Moscow and St Petersburg. A country full of rich culture, glorious architecture and enchanting countryside. 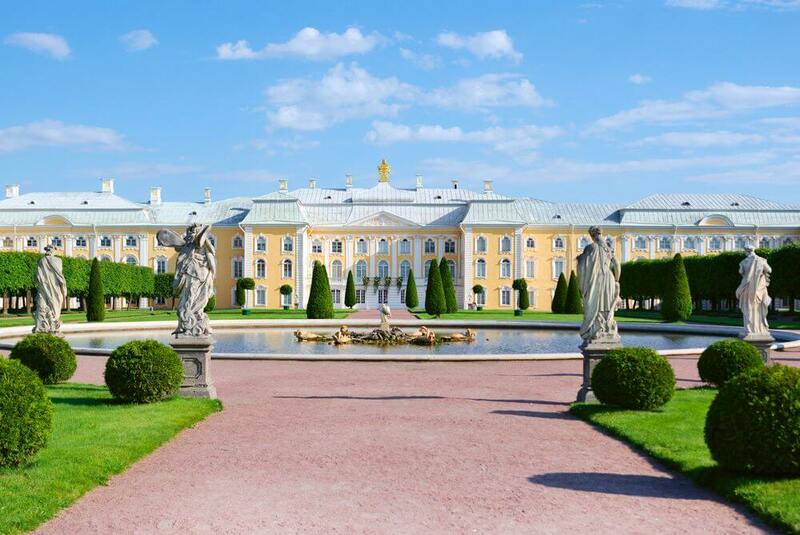 A world of imperial palaces, canals and riverside towns where life has changed very little over the centuries. Museums packed with treasures, even the Moscow Metro is a work of art. 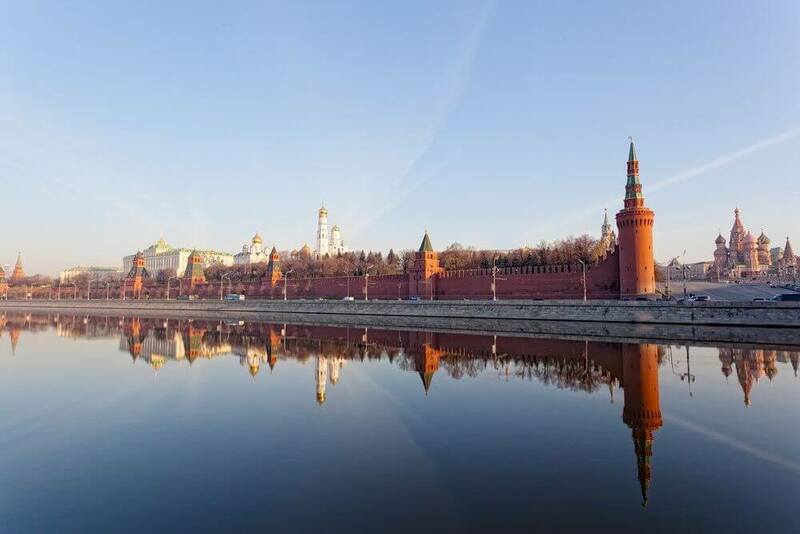 Enjoy a leisurely pace, in comfort and style, on board any of the Russian Fleet from a host of companies. Departures are from May to October and there is plenty of choice to choose from, please call and speak to Richard our river cruise specialist on 020 7386 4646.